A dream has come true for Gundam fans! 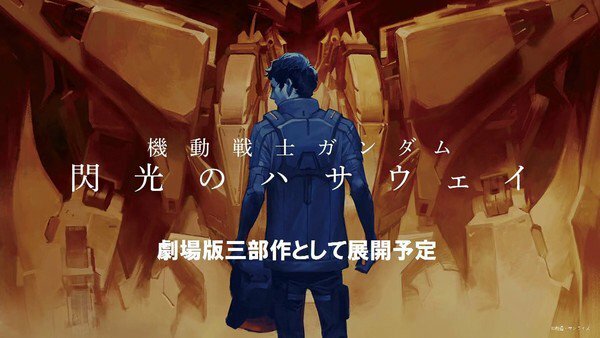 Animation studio Sunrise has just announced a trilogy of films based on the fan-favorite Gundam novels, Hathaway’s Flash. The trilogy is one of many new projects Sunrise is undertaking for the 40th anniversary of the Gundam franchise. But for diehard fans, it’s been a long time coming. 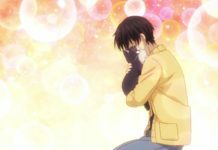 Fans have been clamoring for an animated adaptation of the novels since they came out in 1989. With a story that brings closure to a subplot from perennial favorite Char’s Counterattack along with some excellent mecha designs, it’s not hard to see why everyone’s so excited! 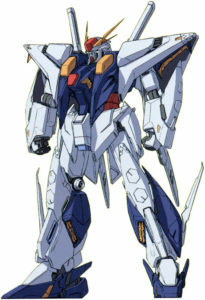 The Xi Gundam, the mobile suit piloted by main character Hathaway Noa. Hathaway’s Flash will be the second stage of the “UC NexT 0100 Project” following the theatrical release of Gundam Narrative on November 30. The trilogy’s first trailer will be attached to Narrative, as well. And if the hype around the novel is to be believed, Hathaway’s Flash promises to be something really special! Are you excited for the Gundam: Hathaway’s Flash trilogy? Let us know in the comments! Next articleNew Ninja Turtles Fan Series in 90’s Style! 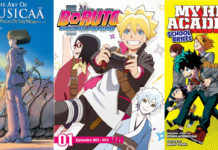 Viz Announces New Anime and Manga Releases for April!